It’s not overly important to look good when cycling. 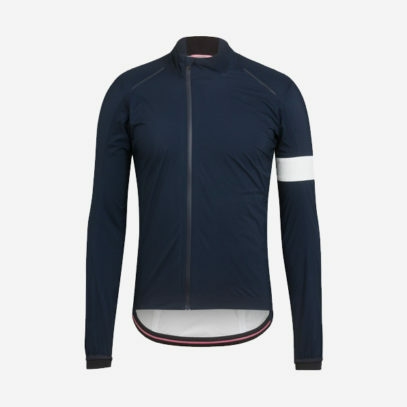 After all, when you’re 30 miles into a ride, drenched in driving rain and about to tackle an incline that would make an Olympian wince, the last thing on your mind will be the cut of your jacket, or style of your shoes. 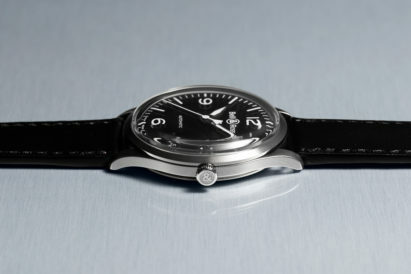 Back in 2004, when Simon Mottram launched Rapha, he wanted to create the finest performance roadwear available to buy. 14 years later, and he has achieved just that. 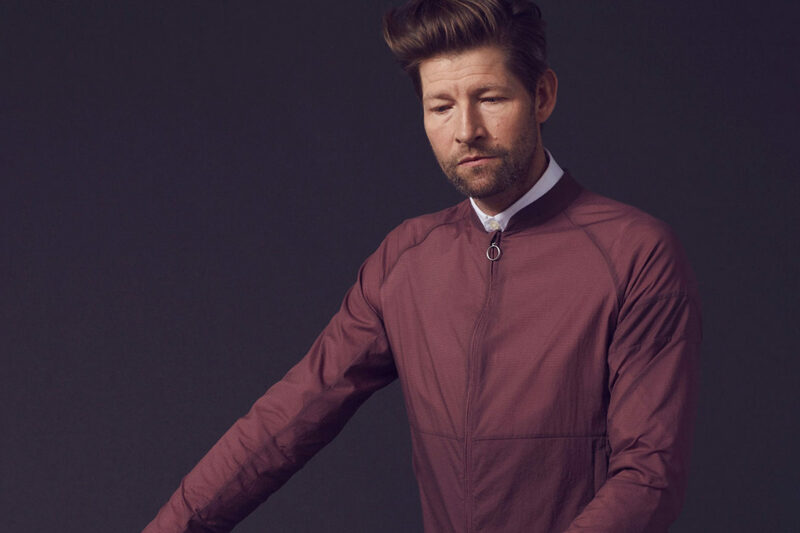 This year, the Rapha Cycling Club will continue to grow (7,000 global members and counting), and the new collection shows that this British brand are still one of the best in the world at what they do. 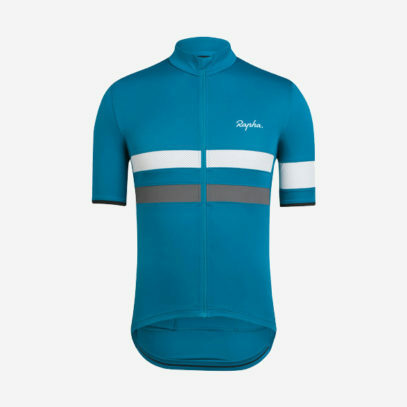 Just take a look at our picks of the brand, with the simply striped Brevet lightweight Jersey perfect for adventures in even the hottest conditions, the classic Rain Jacket, which looks just as good off the bike as on, and the cotton trousers that, cycling aside, are just a great garment and well worth the investment. 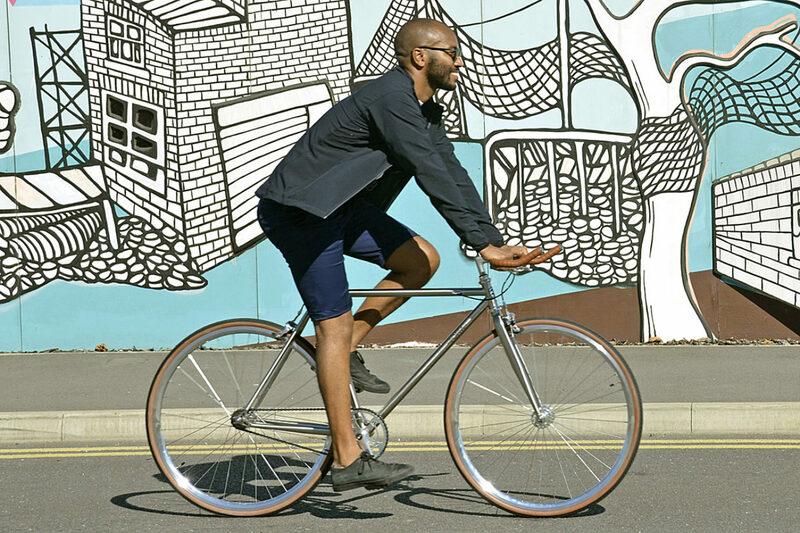 This brand has designed specifically for the cycling commuter, and it shows. 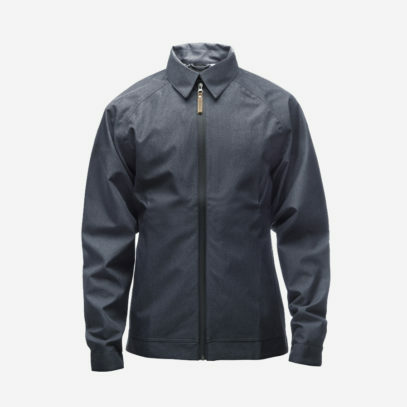 Crafted from technical fabrics that wick away sweat and odour, the aim was to make British weather-prepared clothing, without sacrificing London style. 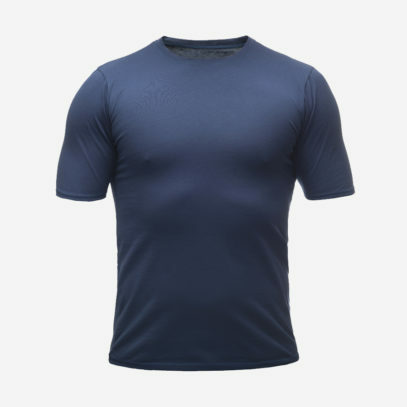 This soft cotton, anti-odour tee is the epitome of Foffa’s range, who also sell actual bikes. 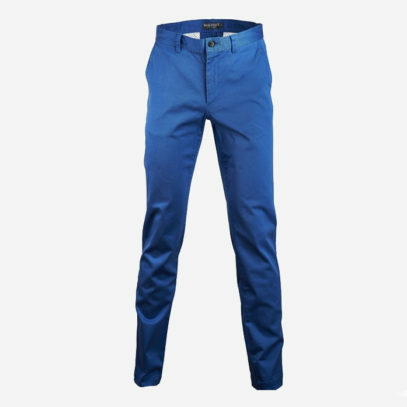 The Harrington with raglan sleeves is crafted from high performance fabric -10k hydrostatic – and the chino shorts have a durable water repellence that will never disappear. All worth the investment. 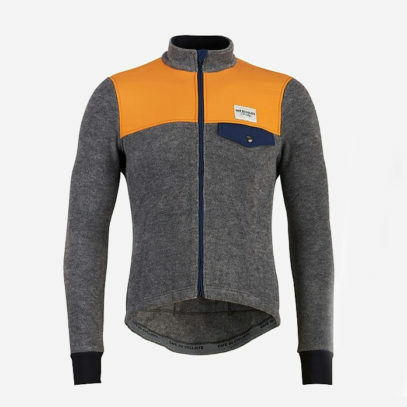 Technically astute, but designed to remain elegant, Café du Cycliste are among the finest of luxury cyclewear. 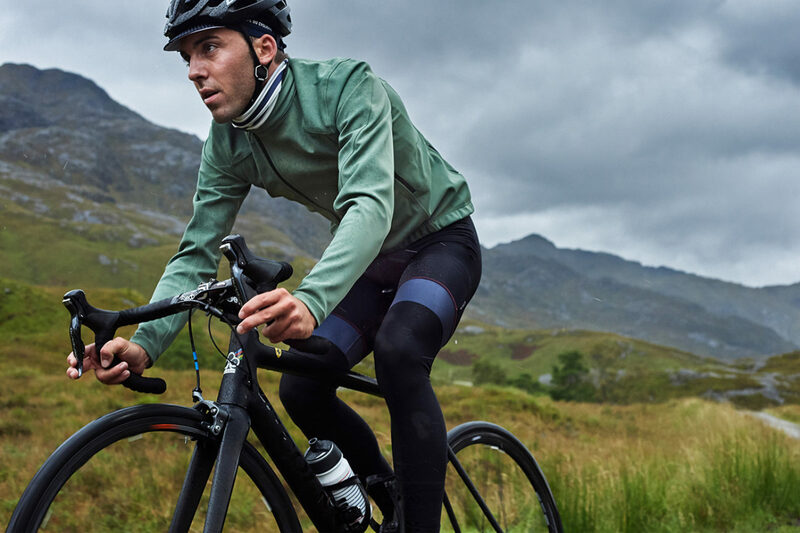 Be it Merino layering pieces or out-and-out cycle jerseys, there’s something for everyone in the collection. 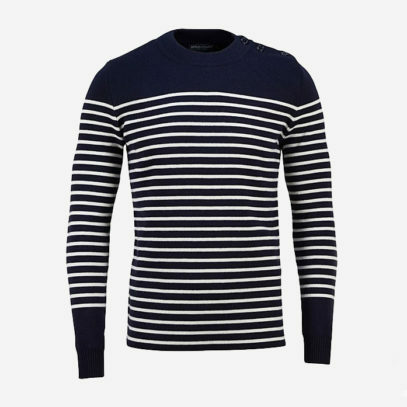 Our picks would have to be this Merino Fleece Jersey, with a hint of hipster about it and a texture not often seen in roadwear. 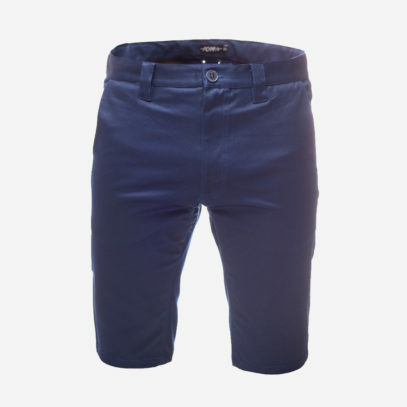 Close behind are the vividly blue Bernadette City chinos, and the heavyweight crewneck striped jumper. 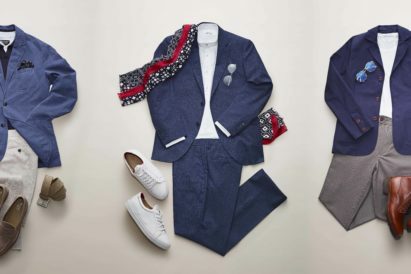 It’s cycling fashion, but not as you know it.